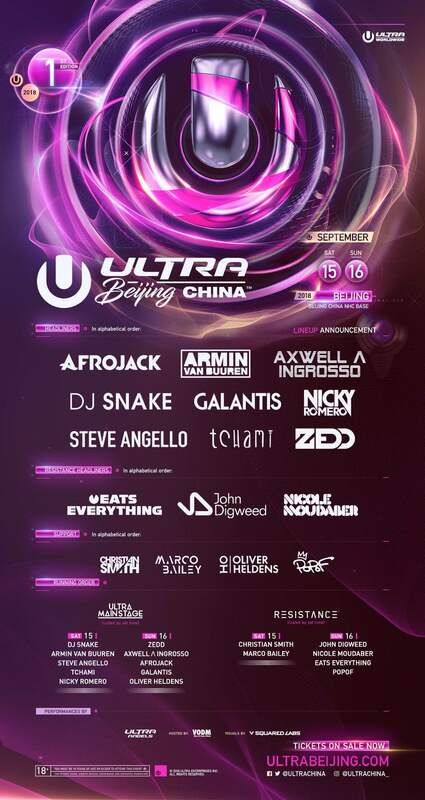 Beijing’s first edition of Ultra Music Festival will take place in September, 15th and 16th in 2018. Thank you all sincerely for your support and waiting. 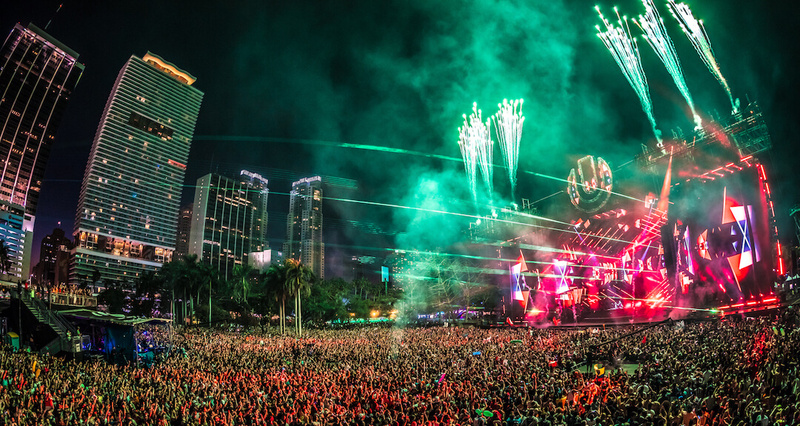 As the paradise for EDM lovers, Ultra Music Festival has been held for 20 years since its debut in Miami in 1999. Ultra Beijing will premiere a main stage and the most special Resistance stage designed by the top stage designer showcasing world-class stage production and the most popular artists! It’s finally here, Beijing! Come and join us on September 15th and 16th and be apart of the moment that will give you the best experience for your senses and ignite the night of Beijing again! PGA 2 DAY TICKET – Includes PGA admission to 2 day(s) of Ultra China Beijing 2018. GA 2 DAY TICKET – Includes GA admission to 2 day(s) of Ultra China Beijing 2018. E-Ticket information changes are prohibited. PLEASE BE AWARE THAT All PRICES SHOWN ARE IN SGD. **All prices shown are in SGD.